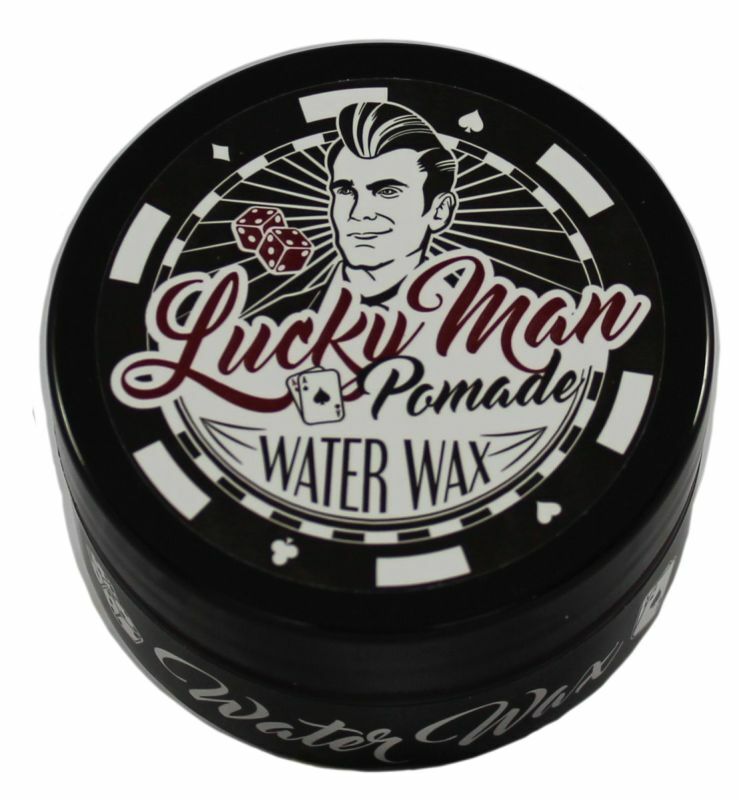 What is it: Water based finishing wax without “the wax”, This moldable, moderate holding pomade gives high sheen. This formula is completely ‘reworkable’ and rinses perfectly clean from the hair, no build up. Why you use it: To create the very popular shiny, combed-back or to the side, “Elvis” like looks.